Hello! 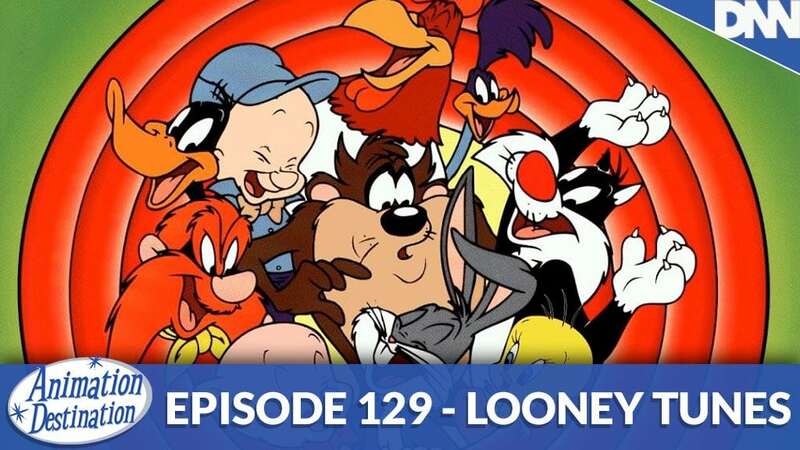 Animation Destination is back after a week long break and we’re talking about Looney Tunes! The long running set of cartoon shorts from the 1930’s all the way to the 1980’s. A crazy run of animation marvels with some of the pillars of the industry like Mel Blanc, Tex Avery and Chuck Jones!